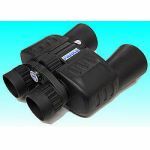 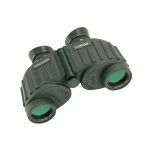 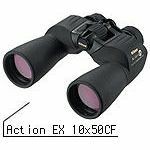 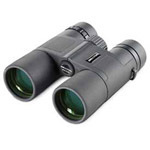 Scope City provides a full line of equipment - telescopes, binoculars, night vision scopes, ranger finder, spotting scopes, and other optical products suitable for federal, state and city Police, Border Patrol, Port Security, Homeland Security, and Other Law Enforcement Agencies. 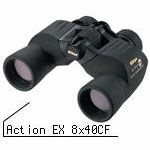 We offer the best deals for our law enforcement who defend our liberty and freedom. 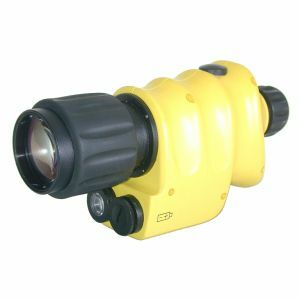 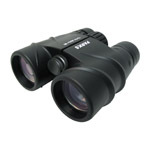 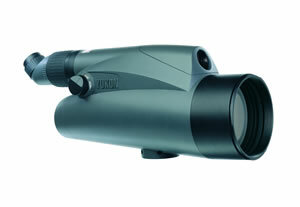 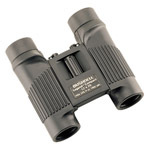 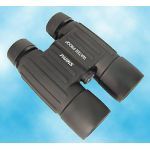 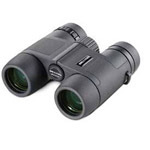 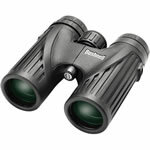 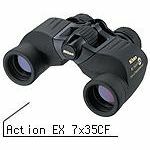 No matter if you are looking for regular optical equipment for surveillance, or special products - waterproof, fogproof, nightvision, ranger finder, laser guide, target shooting, rifle scope and GPS controlled telescopes and binoculars - for your special mission, you can always find what you need and have your best buy from Scope City. 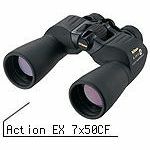 Or visit Scope City Stores.